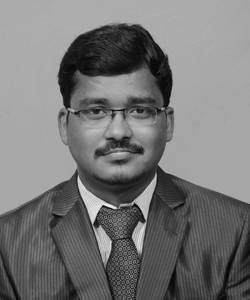 Co-founder of Pattronize InfoTech, Head of Digital Marketing team. Love to do promotional activities like SEO, SEM, SMM and more. You have visited 6 stories. Only you can see this tab.